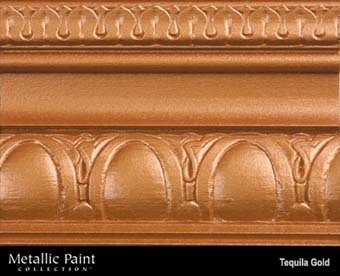 DiscountPaint.net :: MANUFACTURERS :: MODERN MASTERS :: Metallic Paint Collection :: MODERN MASTERS METALLIC PAINT 92007 ME-661 TEQUILA GOLD SIZE:1 GALLON. CABOT STAIN 43458 HONEY TEAK AUSTRALIAN TIMBER OIL SIZE:QUART. ELMERS 00849 E849 CARPENTERS INT/EXT WOOD FILLER SIZE:PINT. OLD MASTERS 50501 TUNG OIL VARNISH SIZE:1 GALLON.